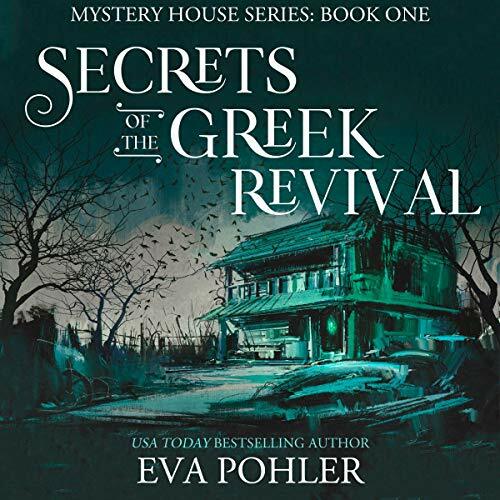 Showing results by author "Eva Pohler"
Ellen and her two best friends share a mid-life crisis by hatching a plan to renovate an 1860s Greek revival in the nearby historic district of San Antonio. Although Ellen isn't one to believe in ghosts, she comes face to face with something inexplicable in the attic. 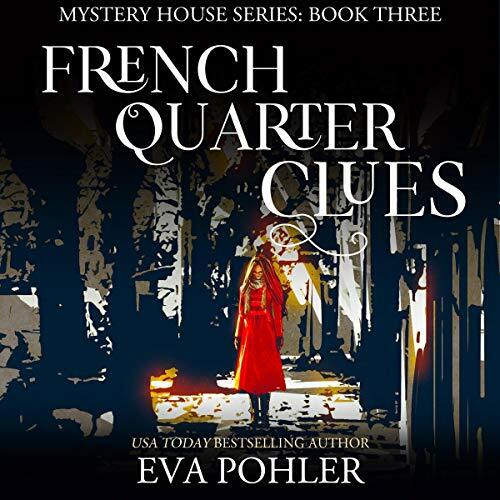 Her ghost-enthusiast friends convince her that they must help the spirit find closure, and as they dig deeper into the past, they uncover a shocking history that someone in the neighborhood doesn't want exposed. But Ellen and her friends don't give up easily. Fifteen-year-old Therese watches her parents die. While in a coma, she meets the twin sons of Hades-Hypnos (the god of sleep) and Thanatos (the god of death). She thinks she's manipulating a dream, not kissing the god of death and totally rocking his world. Than makes a deal with Hades and goes as a mortal to the Upperworld to try and win Therese's heart, but not all the gods are happy. Some give her gifts. Others try to kill her. 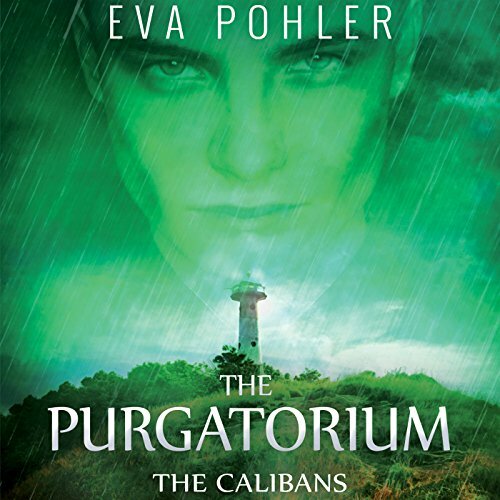 The deal requires Therese to avenge the death of her parents. 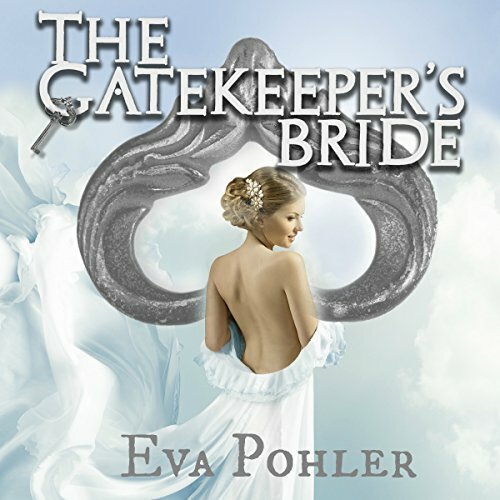 In The Gatekeeper's Sons, Therese and Thanatos, the god of death, met and fell in love. 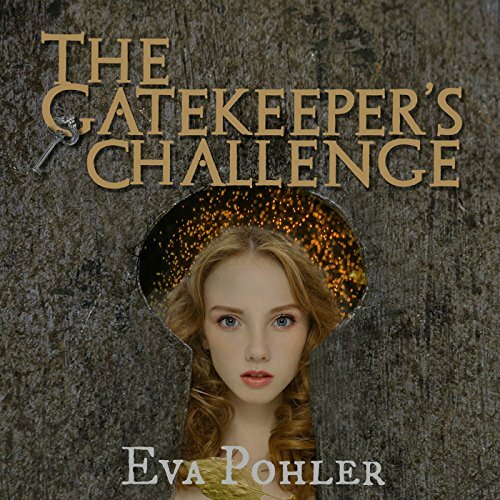 In The Gatekeeper's Challenge, they did everything they could to be together, even break an oath on the River Styx. But the Olympians don't tolerate oath-breakers. 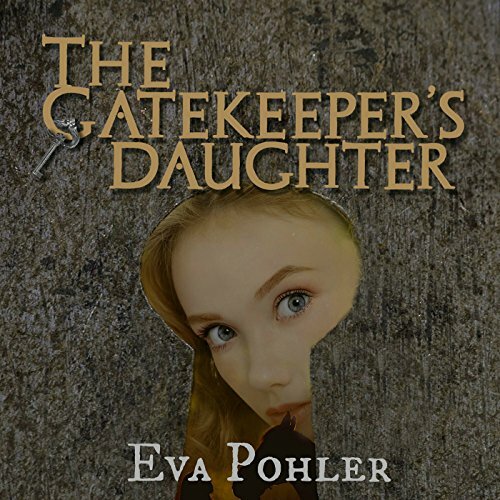 In this third audiobook in the saga, The Gatekeeper's Daughter, Therese may have finally succeeded in becoming a goddess, but if she wants to remain one, she'll not only have to discover her unique purpose, but also make some allies among the gods. 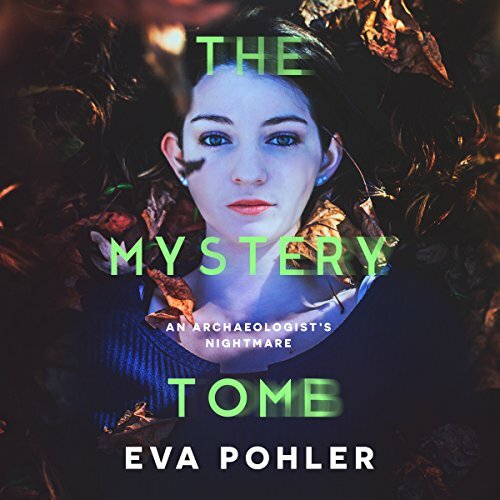 Ten agonizing months have gone by since Therese faced off against her parents' murderer at Mount Olympus, and she suspects Thanatos's absence is meant to send her a message: go on with your life. She tries to return Pete's affections, but when Than shows up to take her hamster's soul, she sees him and becomes infuriated when he says he's "been busy." 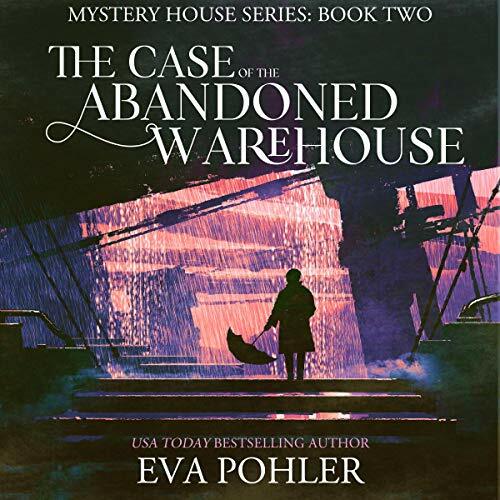 When Ellen and her two best friends travel to Tulsa for Sue's daughter's wedding, they get the crazy idea of flipping another historical home - only this time, it's an abandoned warehouse. 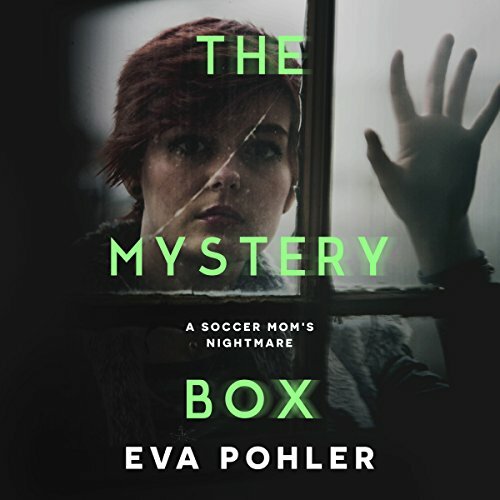 When they hear from the locals that the place is haunted, Ellen and Sue convince Tanya to investigate, and what they uncover is one of Tulsa's and the nation's most horrifying secrets. Eighteen-year-old Therese Mills has second thoughts about marrying Thanatos when she learns no god has ever been faithful to his wife. Before she can move into Hecate's rooms, however, the Underworld is attacked, she and her friends are crushed, the souls are unleashed, and a malevolent goddess threatens to unhinge Mount Olympus. 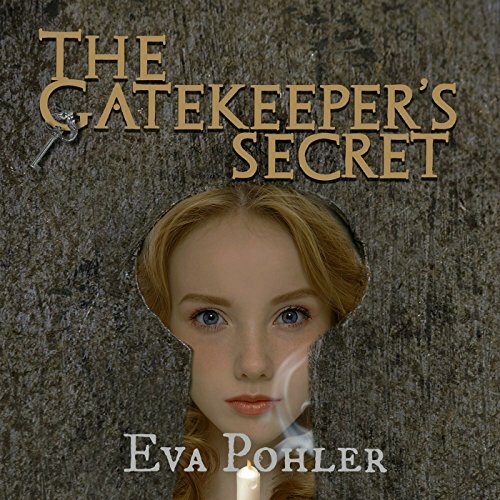 Seventeen-year-old Daphne Janus travels with her best friend to an island off the coast of California where she thinks she's trying out a new resort before its grand opening. Soon she's told that her parents have sent her there to undergo a new experimental therapy for suicidal people designed to terrify patients into fighting for their lives. Daphne doesn't know what to believe; she just wants off the island. Freaky way to get help. Hermie and Hestie never asked to be demigods. Unlike others of their kind, they aren't interested in going on quests and being the center of a world-changing prophecy. But when Zeus learns of Apollo's vision - of the twins finding Prometheus, Zeus's number-one enemy - the hunt for Prometheus begins. Zeus and his allies want to bind Prometheus and kill the twins before their threat of a revolution becomes a possibility. If Hermie and Hestie don't find the Titan first, they have no chance of fulfilling their destiny or of surviving Zeus's threat against them. 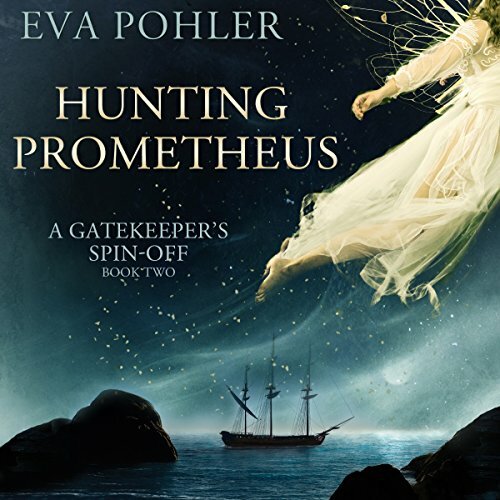 Before Therese and Thanatos can come to terms with the uncertain future of their unborn twins, Poseidon is attacked and both his wife and trident are stolen. 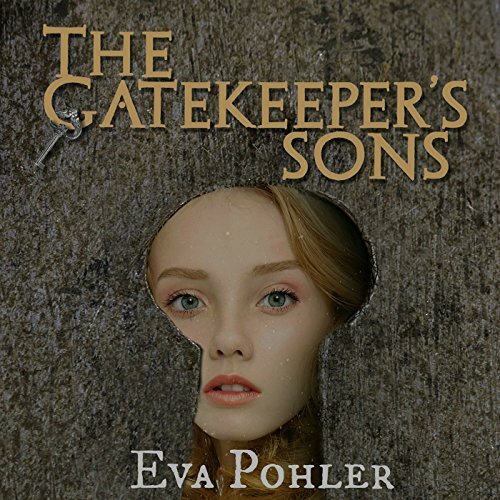 In this final installment of The Gatekeeper's Saga, Therese is forced to deliver her babies in the midst of an all-out war with enemies more powerful than the Olympians. 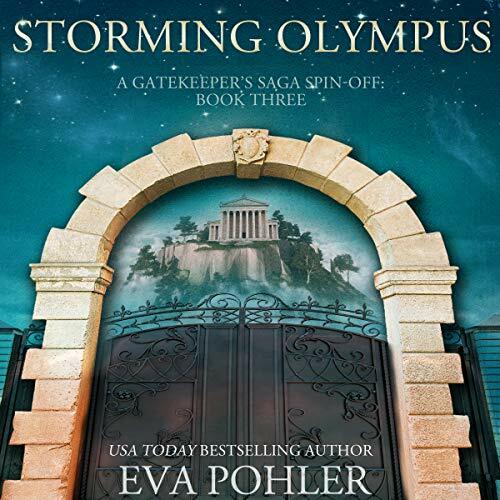 When Zeus invites Therese and Thanatos to a party on Mount Olympus in their honor, they and the other gods who have formed the Athena Alliance are immediately suspicious of a trap. They fear Zeus has learned of their desire to free Metis and Cybele and to stand up for all the women he has wronged. 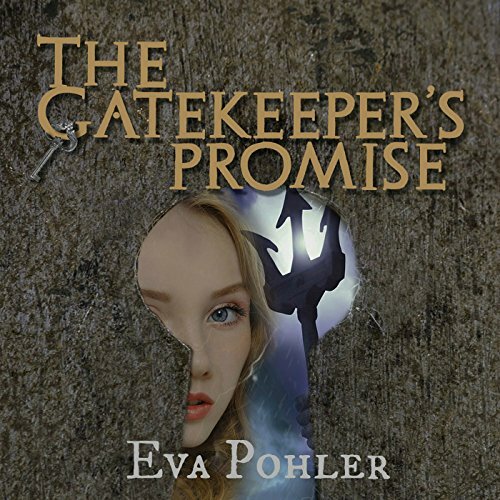 Although Therese recruits Dione, Amphitrite, and others to the Alliance, Pete has unwittingly sabotaged their plans by revealing to Zeus the prophecy from the ghost of Mr. Holt. The rebellion led by Hades prepares to storm Mount Olympus, but their every move is sabotaged. Morpheus is torn between his allegiance to his Underworld family and the oath he swore to Zeus under duress. Forced to play both sides, Morpheus sees no hope for the rebellion. Hermie and Hestie share Morpheus's despair. Although Poros turned them into gods, the transformation has only heightened Hermie's debilitating fears. And even Hestie's fierce determination isn't enough to overcome her trust issues. As the gods square off, how can one identify the friend from the foe? Hypnos and Jen aren't married long when they realize something's missing: they both want to have a child, especially when they see how happy Therese and Than are with their twins. But the creation of new gods is against the rules, and they aren't willing to give up their immortality. So Hypnos goes to Mount Olympus to offer Zeus a deal. He'll make it his mission to find out the source of the recent attacks on Gaia - horrible earthquakes - if Zeus will agree to let him and Jen have one immortal child. 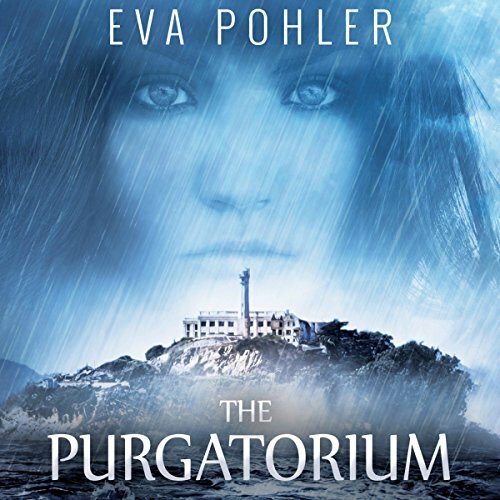 After enduring Dr. Hortense Gray's experimental therapy on an island off the coast of California at a compound known as The Purgatorium, 17-year-old Daphne is delighted to learn she will now have a chance to have revenge on her parents and boyfriend by participating in their therapy. It's payback time, and Daphne can't wait to begin. Daphne returns to the island to save her best friend, Cam, and the other "Calibans" who've been brainwashed by Dr. Gray, but, once again, things aren't what they seem. 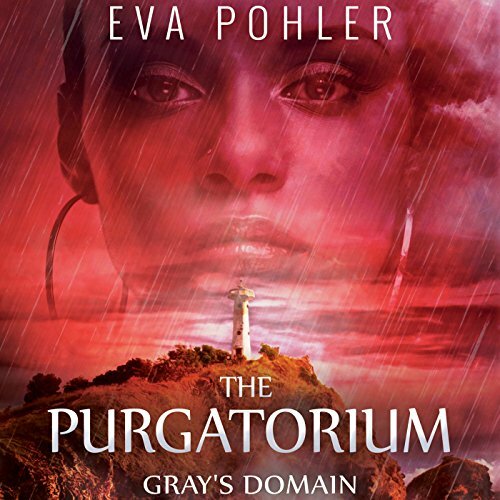 Daphne's entire world comes crashing down along with the Purgatorium when federal ATF officers arrive with a warrant during a dangerous exercise. What she believed to be so isn't, and the blurry line between art and reality leaves her reeling. 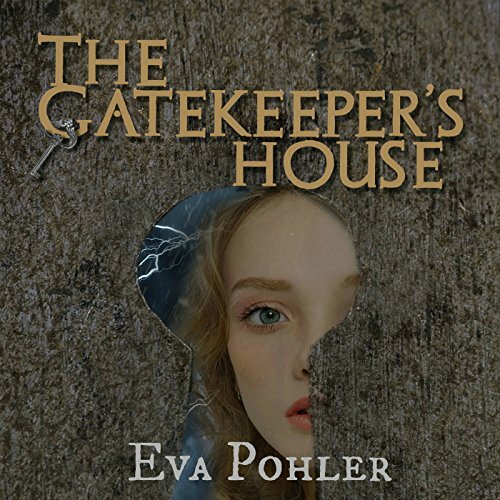 As the story unfolds, alternating between Samantha's story and Rebecca's 25 years before, Samantha becomes more and more determined to discover the devastating mystery that estranged Rebecca's wealthy Pennsylvania Dutch father from her half-Native American son. Samantha gradually uncovers a troubling secret and decides to risk everything - love and career - to restore harmony to Rebecca's family.